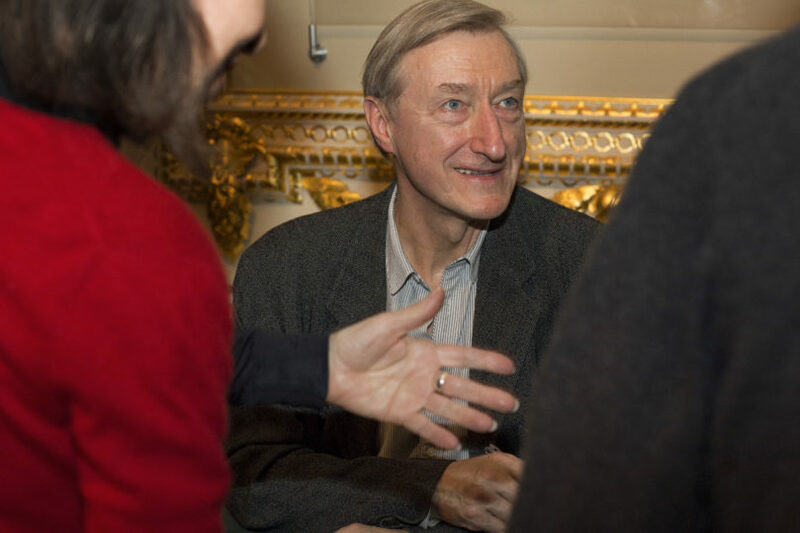 Man Booker Prize winner, Julian Barnes is one of the most esteemed authors of his generation. 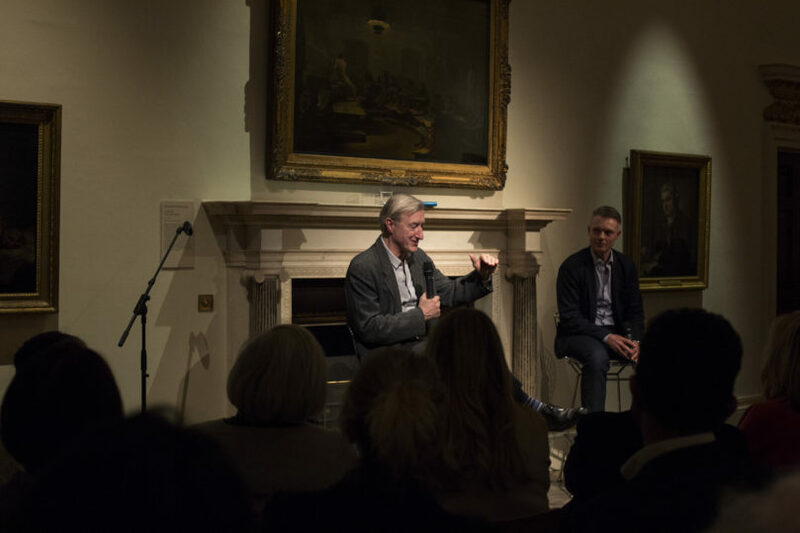 At this very special event, Barnes read his own short story against the stunning backdrop of the Reynolds Room during the RA’s landmark exhibition Rubens & His Legacy: Van Dyck to Cezanne. Born in Leicester, England, in 1946, Barnes is the author of numerous novels, several books of stories, essays and translations. 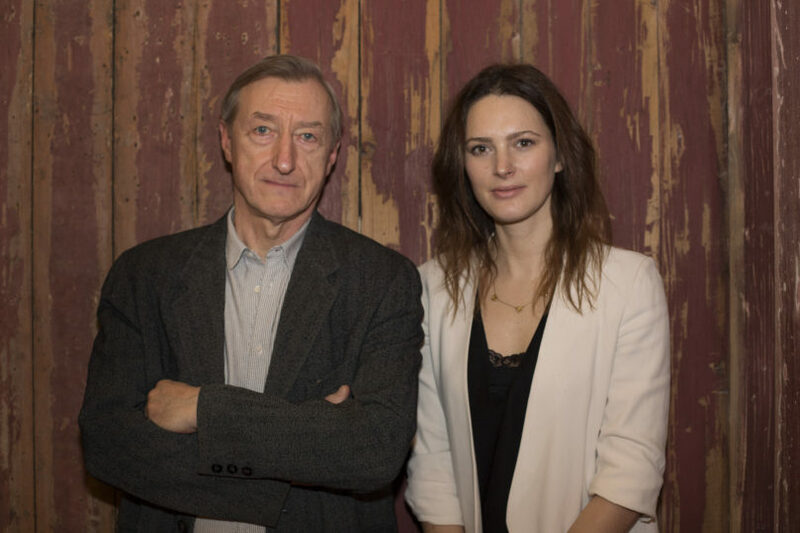 His works include Flaubert’s Parrot, The History of the World in 10 and 1/2 Chapters, Arthur and George and The Sense of an Ending, which won the 2011 Man Booker Prize. His most recent book, Levels of Life, is a searingly lyrical meditation on grief and love and has been called “intellectually and imaginatively rigorous” by The New York Times. In France, he is the only writer to have won both the Prix Médicis and the Prix Fémina, and in 2004 he became a Commandeur de l’Ordre des Arts et des Lettres. In England his honours include the Somerset Maugham Award and the Geoffrey Faber Memorial Prize. 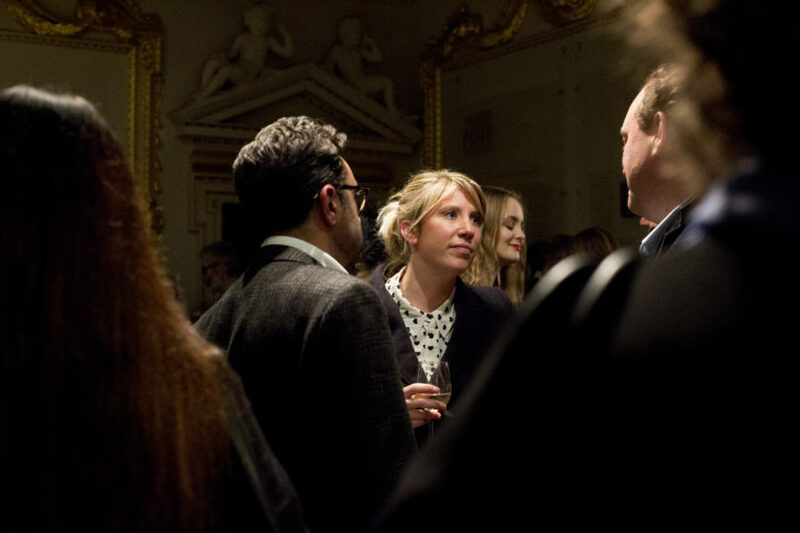 This evening formed part of our ongoing series in collaboration with the Royal Academy of Arts.